Not everyone’s a Navy Seal or an Eagle Scout. 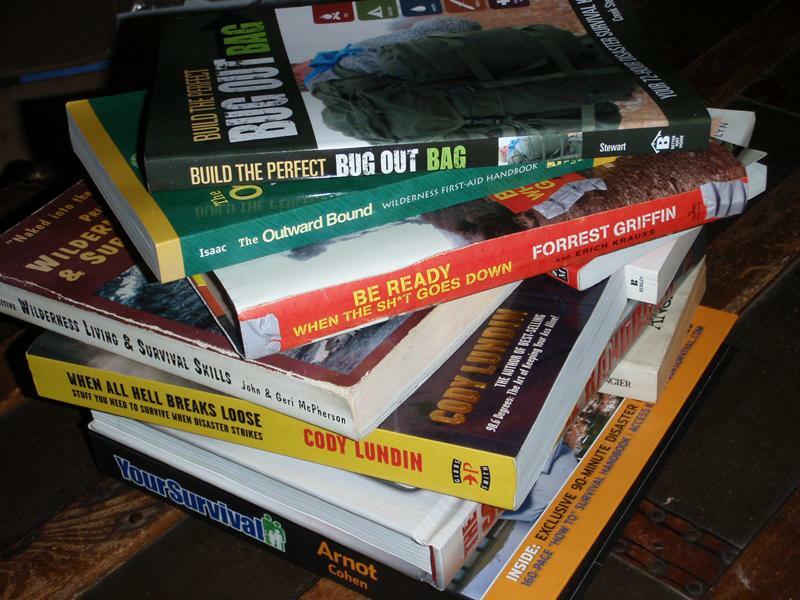 So for those who haven’t received hands-on training in survival skills, studying a quality survival manual is your next best option. 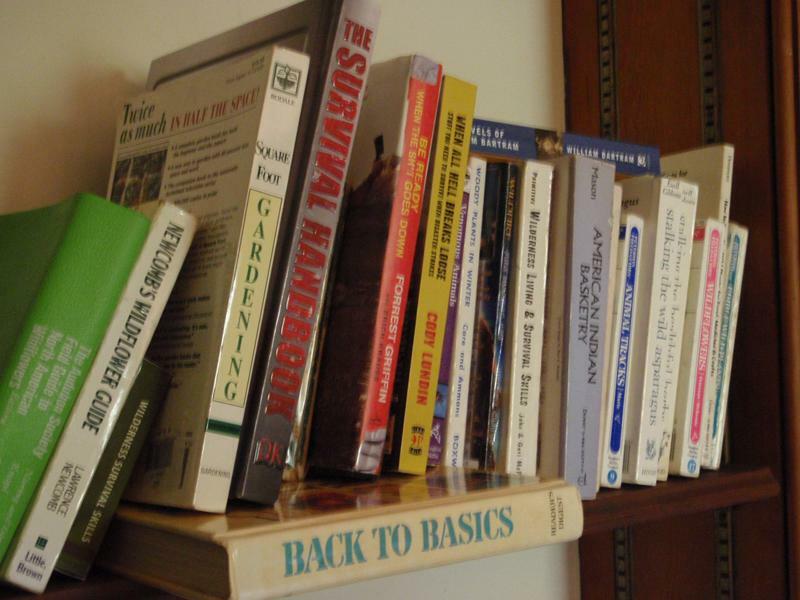 Whether you have a full library of self-preservation books, or you are looking to buy your first survival guide, check out our some of our favorite titles. One of these 15 books just might save your life some day. 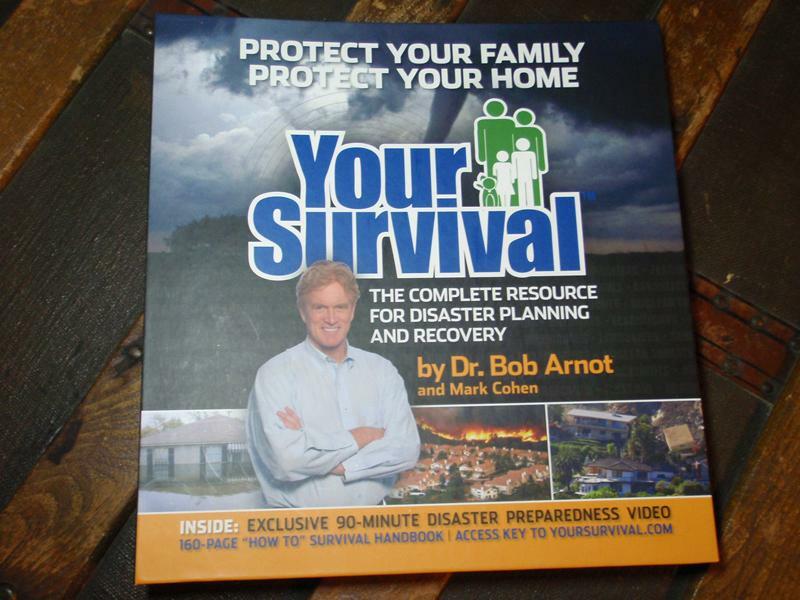 This manual by Dr. Bob Arnot and Mark Cohen is a simple, easy-to-read book focusing on disaster survival. The book is broken into three sections that provide advice “Before Disaster Strikes,” “During an Emergency,” and “After the Crisis.” This book is packed with expert tips and helpful checklists so you can purchase and organize your food, first aid equipment, and supplies. As a bonus, the book comes with a 90-minute disaster preparedness video that the whole family should watch. This Bradford Angier book is an absolute classic, and the small paperback can be easily tucked into your gear and taken along for the trip. The content is fairly solid, though the drawings leave you a little short on the details of certain skills like setting traps and fire building. Although the language is somewhat dated now (it was written in 1956), the book has one great thing going for it: The information is evergreen. That is, the skills presented have anyways worked and always will work. If you are lucky, this little book might be all you ever need. 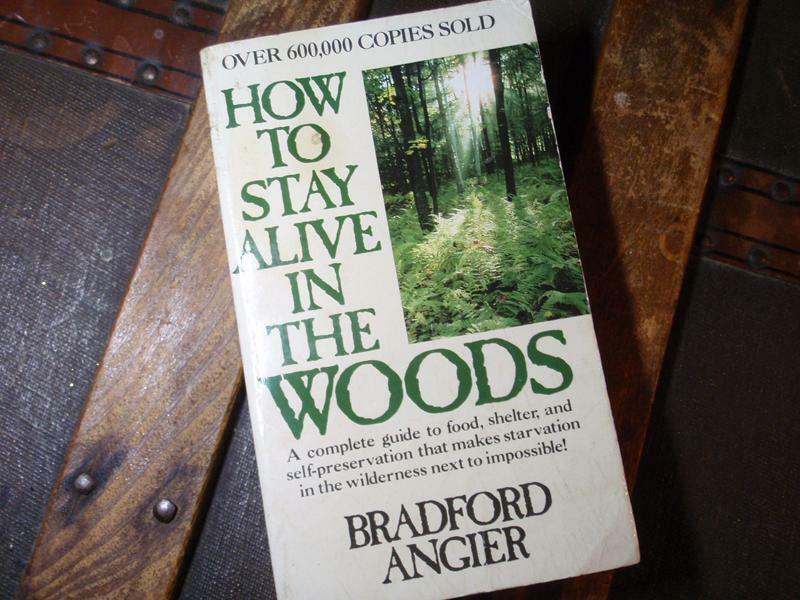 This is the book that started my obsession with survival skills. 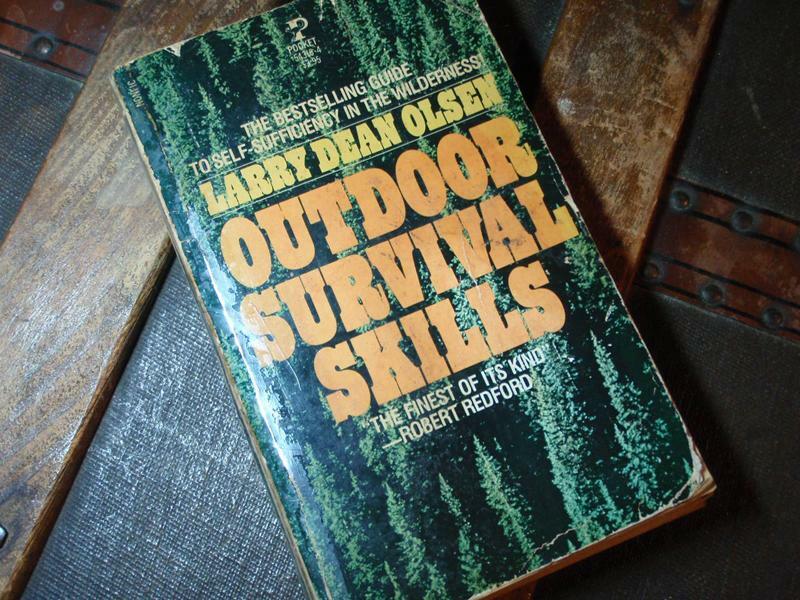 I was 16 years old when I first bought Larry Dean Olsen’s Outdoor Survival Skills. 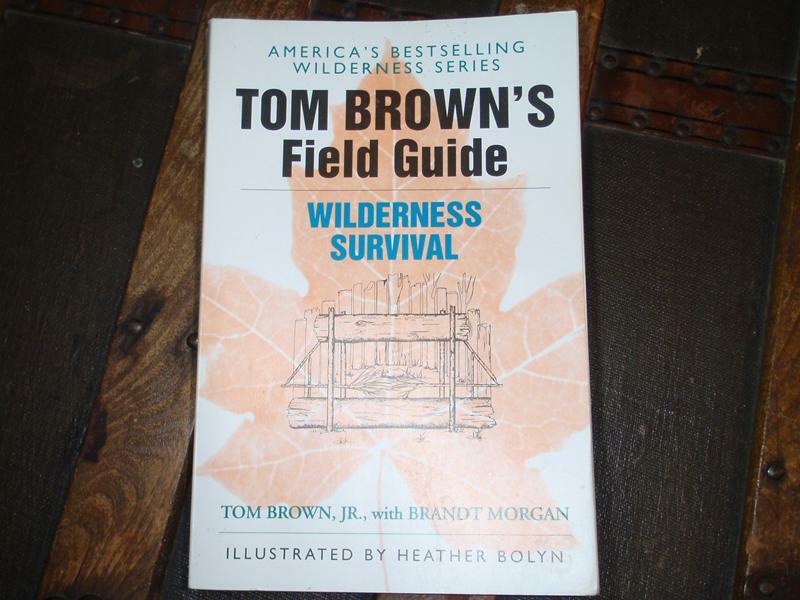 This is a solid little wilderness survival book that shows us that less is sometimes more. The book teaches Native American-inspired skill sets to acquire shelter, water, food, fire, tools, and much more. With this book you can effectively learn how to make string, archery tackle, and even functional friction fire equipment. Over the years, I’ve actively field-tested the lessons in this book, successfully replicating the skills outlined in its pages. If I can do it, so can you. 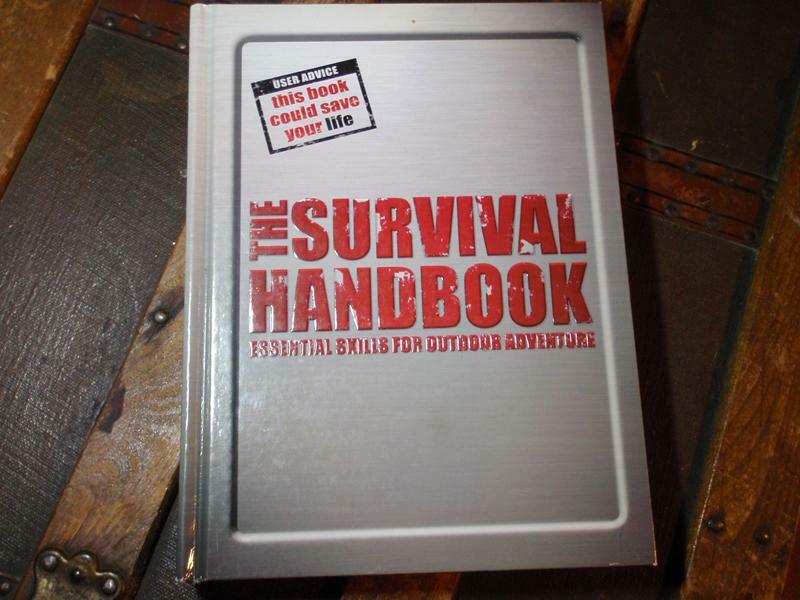 The Survival Handbook, by Colin Towell, is exactly what you would expect from the looks of it. This big book is a thorough study in all things survival. From different scenarios to different climates, the book covers the global skills you would need to survive in a wide variety of conditions and regions. The contemporary writing and illustrations make this book attractive to younger readers, but the skills are the same as the those you would find in a more venerable book. If you can afford only one survival manual, this might be the one for you. 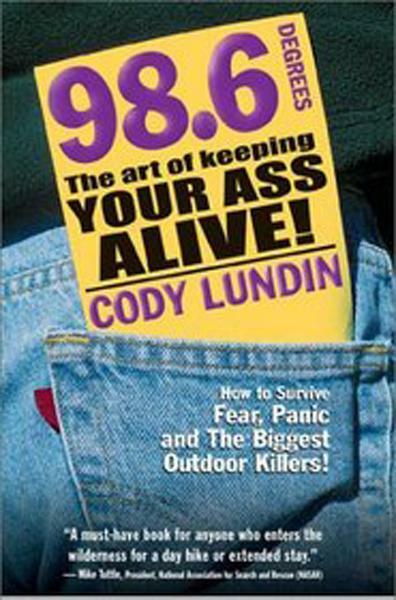 Cody Lundin’s first book, 98.6 Degrees, may be the ultimate “survival kit” book. 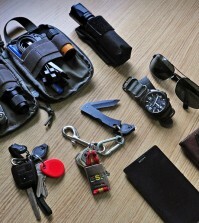 It explains the physiological needs for certain things, and then explains the gear required to provide for these needs. With humorous text from Lundin and quirky drawings from professional cartoonist Russ Miller, the book is loaded with legitimate backcountry expertise presented in a memorable way. This book may not be everybody’s cup of tea, but it’s one of the most highly rated survival books to come out in recent years. If you like survivalist/naturalist Cody Lundin on the “Dual Survival” television show, then you’ll probably enjoy the skills and techniques taught in his book. 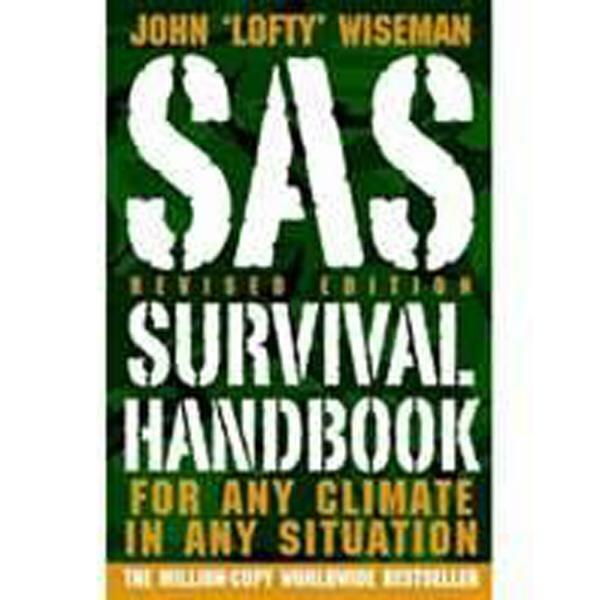 This bestselling survival handbook written by ex-Special Air Service survival expert John ‘Lofty’ Wiseman contains some of the most reliable and respected survival info available. From old-school navigation skills to up-to-date technologies like GPS, you can learn survival skills for any climate, on land or at sea. Disaster survival and other contemporary topics have been added to more recent additions of this popular and trusted book. 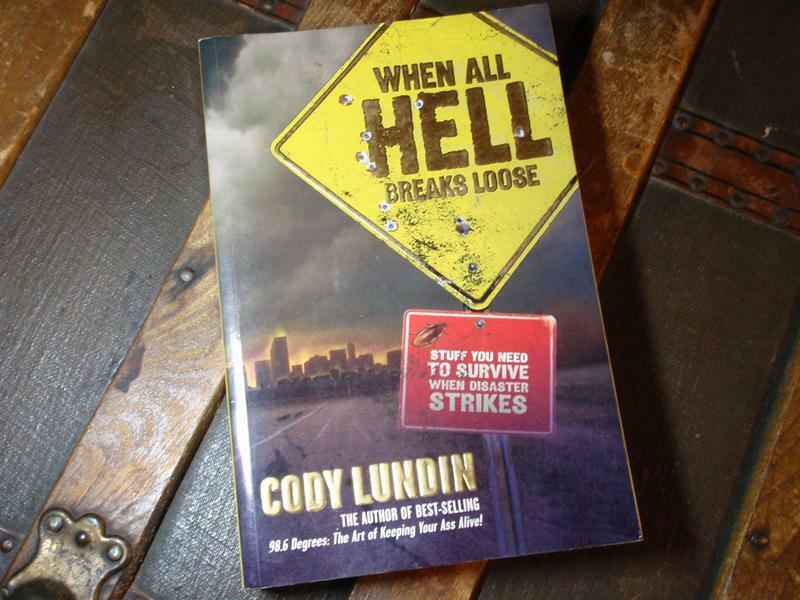 Another great read from Cody Lundin is his 2009 disaster survival guide, When All Hell Breaks Loose. For those that liked 98.6 Degrees, you’ll love this large book filled with disaster preps and emergency skills. With topics ranging from bugging out, to building an emergency outdoor kitchen, to dealing with a dead body, there is a wealth of information covered in this very detailed book. This is not just a disaster survival or urban survival book; there are lessons in here for almost any type of emergency. This is one of my favorite books. 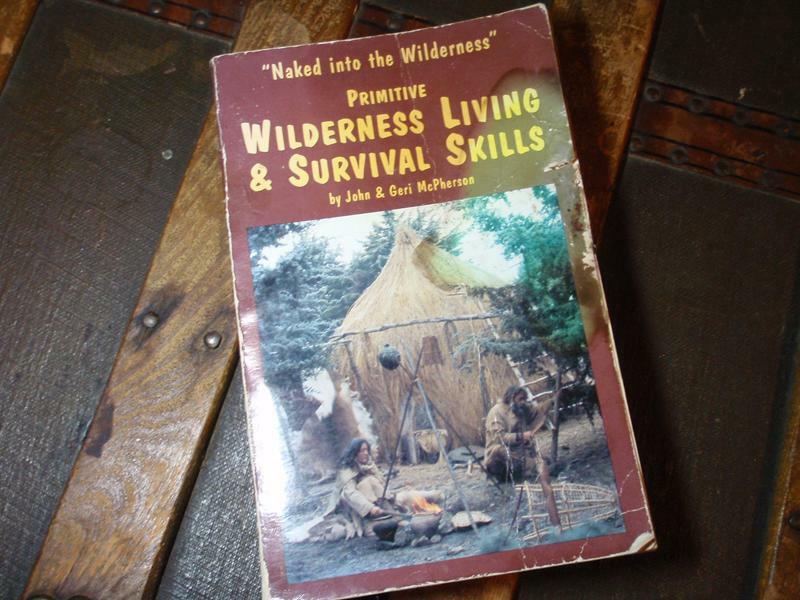 This book by John and Geri McPherson is subtitled “Primitive Wilderness Living & Survival Skills.” It is similar to Larry Dean Olsen’s book, and although it doesn’t cover as many skills, it does delve more deeply into the skills covered. Learn how to brain-tan deerskins, make sharp stone blades, build bow drill equipment, and many other trades of the outdoorsman. This book is ideal for those who need a hands-on approach to primitive living skills. 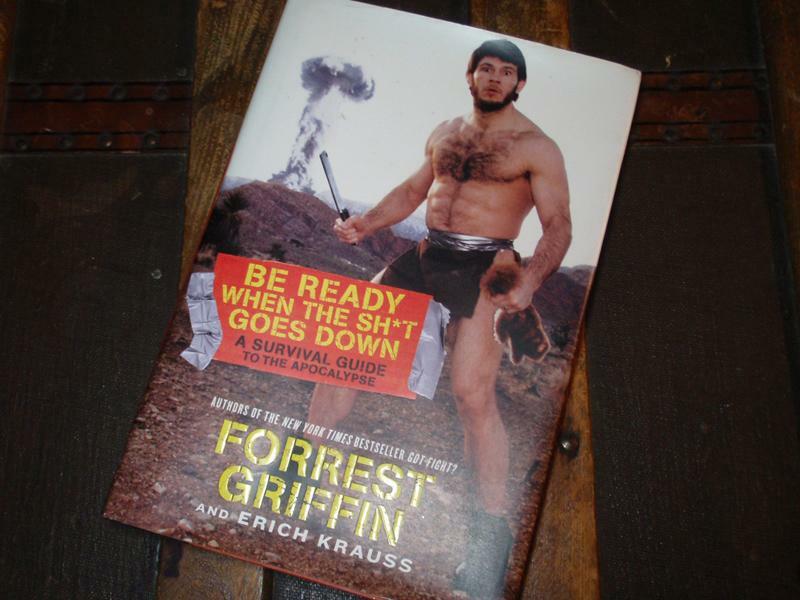 Every survival library needs a copy of this book, and so does every Bug Out Bag. 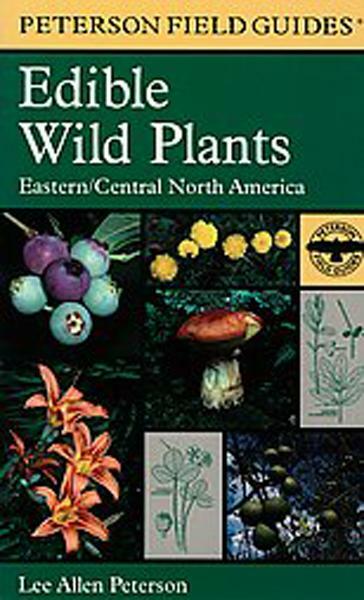 The 400 plants described in this book are found throughout the eastern half of the U.S., with many of them growing coast to coast. This concise book tells you which wild plants to use for salad, tea, root vegetables, and many other foraged foods. Don’t let the black and white line drawings deter you. This book has the details and an extensive number of plants that many slick-looking books with color photos are lacking. Never go hungry again with this book in your pocket. This back-to-basics book shows you how to take care of shelter, water, fire, food, tools, and supplies, along with instructions on identifying wild edible plants, tanning hides, improving your archery skills and much more. This book, along with the author’s score of other books, have created an East Coast survival skills phenomenon. This handbook by Jeffrey Isaac, PA-C, is a very detailed medical book, full of technical info written in easily understood language. 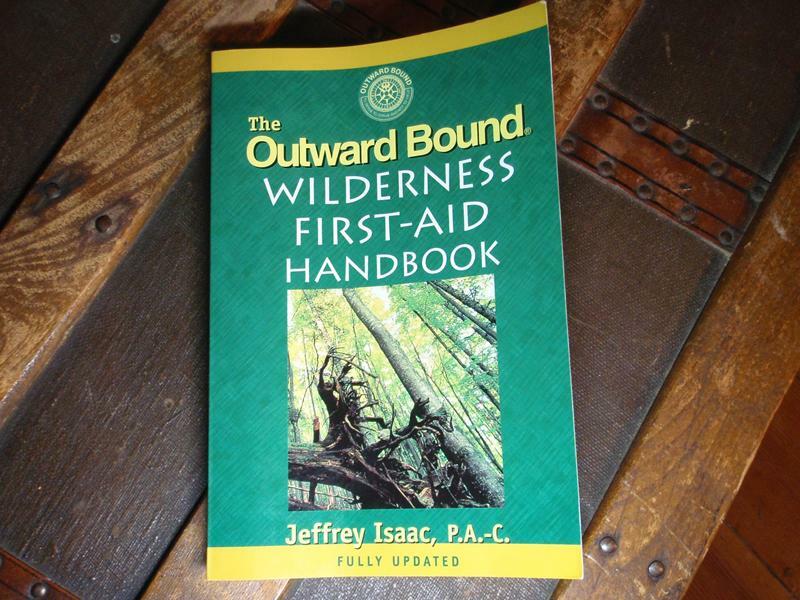 This book caters to the outdoorsy crowd and covers many scenarios that you would commonly face while in the wilderness. Muscular and skeletal injuries, toxins, cold injuries, dental problems, and many other ailments and injuries are explained and a variety of treatments are offered. If this book doesn’t keep you in one piece on the way to the doctor, nothing will. 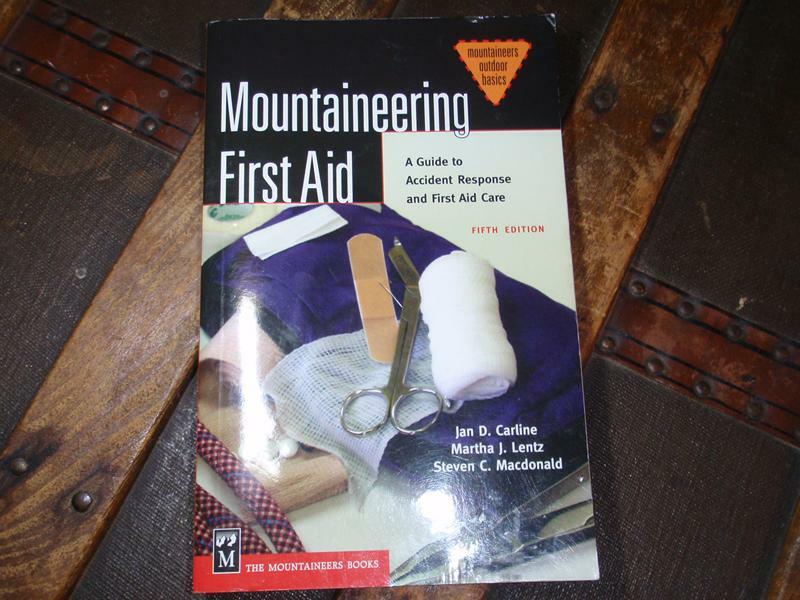 Mountaineering First Aid by Jan Carline, Martha Lentz, and Steven Macdonald is a pocket-sized book on accident response and first aid care, which would fit nicely in a wilderness medical kit. This book has a number of good checklists, and provides instruction on dealing with many typical outdoor injuries. I keep this book in my largest medical bag as a reference guide for symptoms and signs of trouble. The title pretty much says it all. 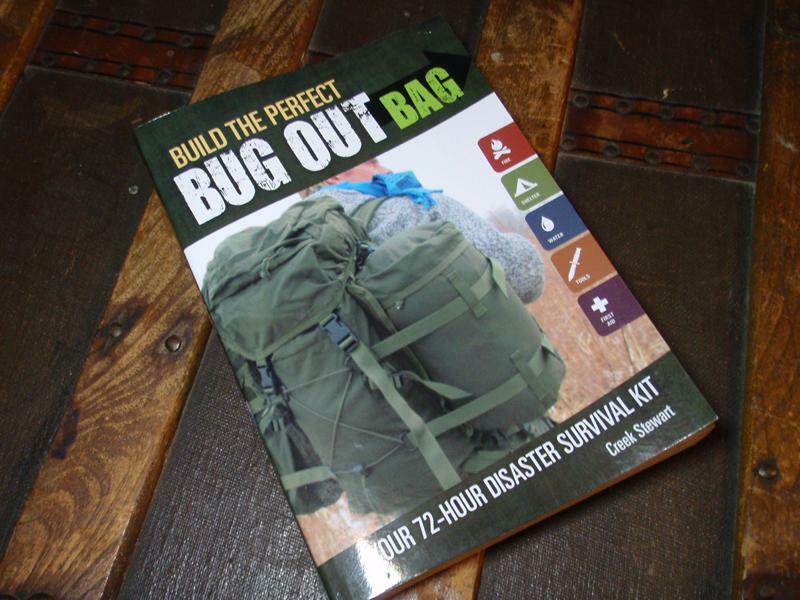 Survival instructor/recently turned author, Creek Stewart, has written a play-by-play book to guide us through the art of building an evacuation kit that would be our life line if we ever had to “bug out.” This book helps us determine the gear we would need to assemble a 72-hour kit on virtually any budget. Loaded with options, each chapter helps us assess our needs and find a way to meet them. Numerous checklists and photos make the book easy to read, understand, and use. For millennia, man has struggled to control the beast within himself. UFC fighter and author Forrest Griffin, however, has ridden that beast into uncharted waters, possibly drowning the poor thing. This book is mostly a dirty joke book—at least that’s how I read it—but it has two useful points for real survival skills enthusiasts. 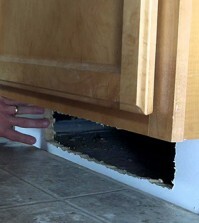 Point one is that Forrest isn’t in the same rut that we may be trapped in. I find the book thought provoking, like the chapter on digging up your wife’s flower garden in order to build a bunker with a separate jail inside to lock up annoying family members. And the chapter on building a Vehicle of Destruction (with an onboard brewery) is inspired. It may be inspired by a lunatic, but I stand by my opinion. Which brings me to the second point I take from this book: Don’t take everything so seriously. It’s easy to get all gloom-and-doom with urban survival and disaster prep, so this book could possibly be your foul-mouthed palate cleanser. Warning: This book is absolutely NOT for young people. 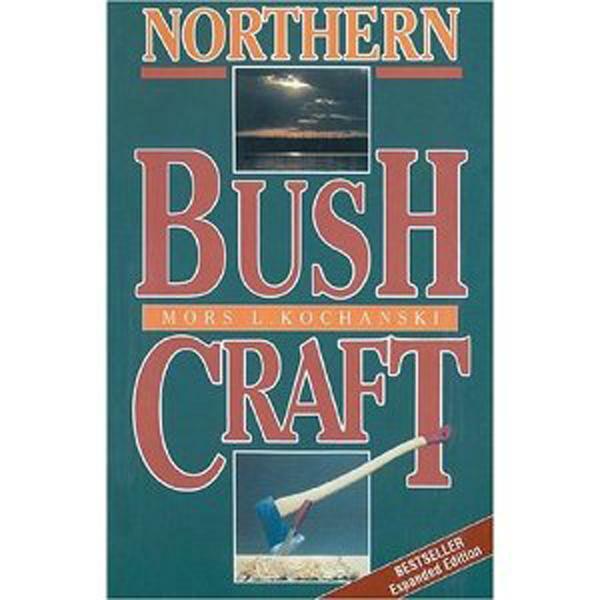 Northern Bushcraft, by Mors Kochanski, is a great survival book, no matter where you live or where you go on adventures. That said, it is filled with skills gleaned from living the wild life in the northern woods of Canada. From snaring snowshoe hares or hunting a moose to sharpening axes, felling trees, lighting fires, building shelters, and much more, this book is a great outdoor resource. 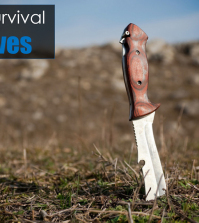 DIYSurvival Life Ultimate Survival Manual. But these books do you no good if you do not read them and retain the knowledge they hold. The best way to hang onto all that know-how is to put it into practice. 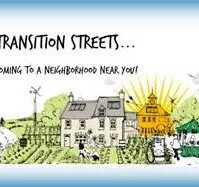 See what works for you, and see what works in your area. Good luck, and happy reading.